Pretty Practical Bands has reinvented the headband. We have combined the functionality of a ponytail holder with that of the headband, and come up with our patent pending pretty practical bands! 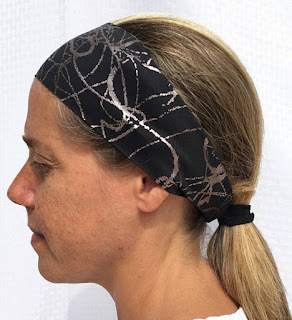 We offer athletic, elegant, and everyday wear bands with matching color ponytail holders sewn in. Browse our site, reach out to us or send us an email with your suggestions and questions. Thank you! 2018 New Years Goals - Exercise is On!